Jordan Zimmel, vice president, Zimmel Associates, joined the firm in 2009. He is a graduate of Monmouth University where he majored in Business Management. 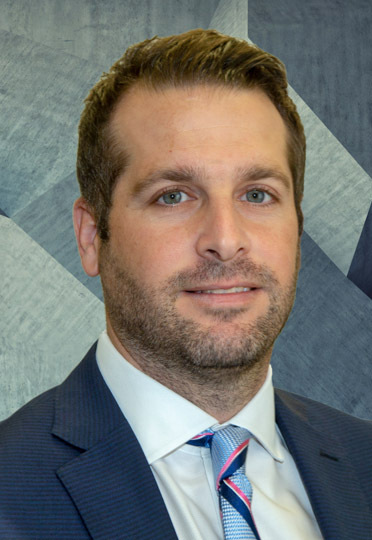 His responsibilities include organizing transactions and the acquisition and disposition of industrial, office and retail properties, lease and purchase negotiations and representing landlords, tenants, buyers and sellers. “I truly enjoy this industry,” says Jordan. “Learning about the real estate business from both my father and grandfather is both an honor and unique opportunity. Seeing first hand how they find solutions for issues that can make or break a deal is inspiring, as well as educational.